It’s been a while since Clarins launched its Autumn/Winter Collection 2009. Here is how I look with the blusher. 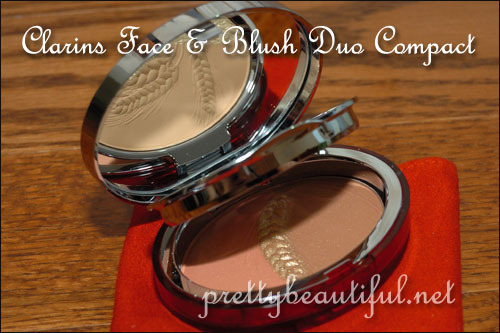 I used the blush brush and swirl on the blusher to get both colors evenly. It is quite a light color so I swirled a couple of times to allow the colors to show up on the photo. 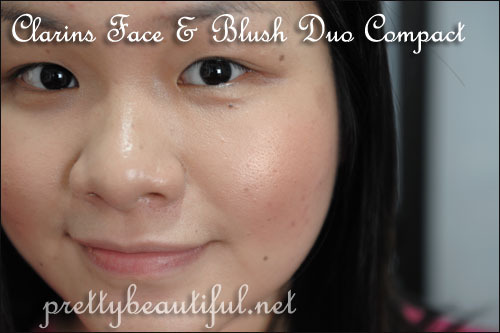 As for the face layer, you can even use it for contouring! Price: Retails for RM160, available at all Clarins counter Malaysia. sis! 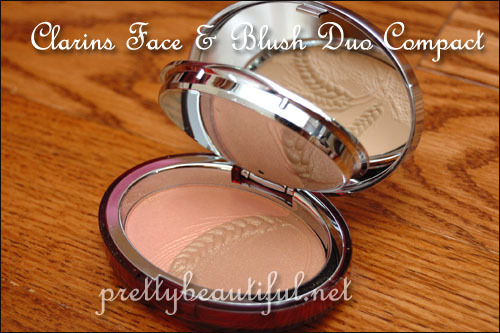 this is the kind of blush shade that would work on my cheeks, and obviously it works great on you too! we are definitely sisters!!!!! That’s such a pretty palette and the blush looks great on you! Nikki: Now I love it!!! It looks really nice from photos! ParisB: Oh yeah, I used so much of the eye quad but I have not reviewed it! Connie: So heart pain right?